The AWS reInvent conference in Las Vegas always results in announcements of new AWS services. This year AWS announced a new addition to their cloud-based NLP service. Amazon Comprehend Medical – Natural Language Processing for Healthcare Customers is a service for understanding unstructured natural language medical text. From the announcement, it supports extracting entities from a vocabulary of medical terms and extracting Protected Health Information (PHI) such as addresses and medical record numbers. For a full description and code samples see the AWS blog post. Pricing is based on the usage of the service. While this is an interesting and exciting new product, I would be remiss to not mention that this functionality is largely available in the open source application called cTakes. cTakes, or “clinical Text Analysis Knowledge Extraction System”, is an Apache project for extracting information from natural language medical record clinical text. cTakes is used by many large hospitals and referenced in many publications. Being open source, cTakes is free to use and modify. You can deploy cTakes on-premises or in your cloud without paying any fees for usage. You only have to pay for the hardware that it is running on. Depending on your usage, the cost difference between a service like Amazon Comprehend Medical and cTakes could be significant so I recommend evaluating both if you need to process medical records. 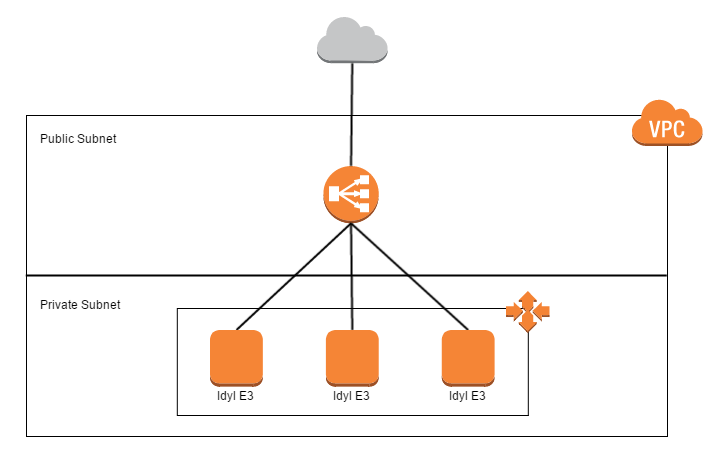 Here’s how to quickly make a T3 instance from a T2 instance. Now you can launch a T3 instance from the newly created AMI. 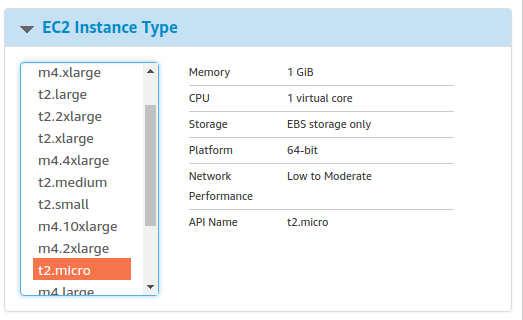 You can stop the instance, enable ENA on it, change the type to a t3, and start the instance. 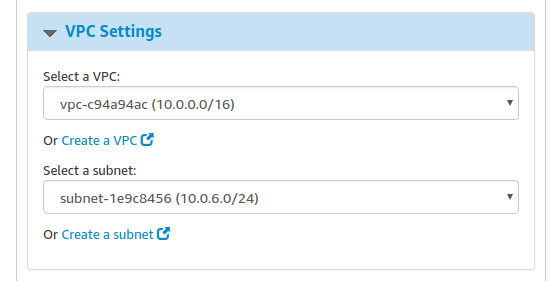 This does require the instance OS to support ENA. Just a reminder that Idyl E3 2.5.0 Analyst Edition has a 29 day free trial in which you only pay the underlying EC2 costs. With the popularity of running Idyl E3 Entity Extraction Engine on AWS we wanted to provide some AWS reference architectures to help you get started deploying Idyl E3 to AWS. Don’t forget Idyl E3 is available on the AWS Marketplace for easy launching and we have some Idyl E3 CloudFormation templates available on GitHub. We offer managed Idyl E3 services is you prefer a hands-off approach to Idyl E3 deployment and operation. No matter what architecture you choose we recommend creating a pre-configured Idyl E3 AMI and using it to launch new Idyl E3 instances. This method is recommended instead of relying on user-data scripts to perform the configuration because the time required to spin up a pre-configured AMI can be significantly less than user-data scripts. If you want to have the AMI configuration under source control I highly recommend using Hashicorp’s Packer to build the AMI. Before we describe the architectures it is helpful to note that the Idyl E3 API is stateless. There is no session data necessary to be shared by multiple instances and as long as all Idyl E3 instances are configured identically (as they should be when behind a load balancer), it does not matter which instance gets routed the entity extraction request. We can take advantage of this stateless architecture to allow us to scale Idyl E3 up (and down) as much as we need to in order to meet the demands of the load. The first architecture is a very simple one yet probably adequate to meet the needs of most users. This architecture has a single VPC that contains two subnets. One subnet is public and it contains an Elastic Load Balancer (ELB) and the other subnet is private and it contains the Idyl E3 instances. In the diagram shown below, the ELB is set to be a public ELB allowing Idyl E3 requests to be received from the internet. However, if your application will also run in the VPC you can change the ELB to an internal ELB. Note that this architecture uses a fixed number of Idyl E3 instances behind the ELB. Any scaling up or down will have to be performed manually when needed. Idyl E3’s API has a /health endpoint that returns HTTP 200 OK when everything is ok and that is perfect for ELB instance health checks. With the autoscaling we don’t have to worry about unexpected surges or decreases in entity extraction requests. The number of Idyl E3 instances will automatically scale up and down based on the average CPU usage of all Idyl E3 instances. Scaling down is important in order to keep costs to a minimum. Nobody wants to pay for more than what they need. This architecture is available in our GitHub repository of Idyl E3 CloudFormation Templates. The template also contains an optional bastion instance to facilitate SSH access into the Idyl E3 instances from outside the VPC. Got more complicated requirements? Let us know. We have AWS certified engineers on staff and we’ll be glad to help. On Feb 13, 2017, Amazon Web Services announced elastic EBS volumes! If you have used EC2 much you have undoubtedly been frustrated by the rigidness of EBS volumes. Once created they could not be modified or resized. 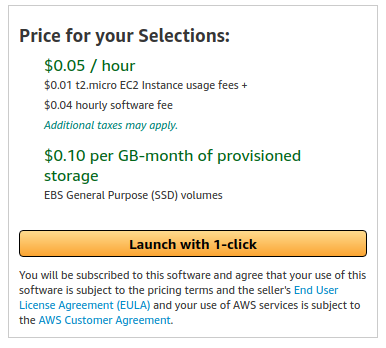 If your EC2 instance required more disk space your only option was to manually create a new volume of the desired size and attach it to your instance. Now that EBS volumes are more “elastic” you can now simply resize an EBS volume. I put “elastic” in quotes because the volume size can only be increased and not decreased. That’s more elastic than before but sill not completely elastic. In addition to adjusting size, you can now adjust performance and change the volume type even while the volume is in use. These functions are available for your existing EBS volumes. After enlarging a volume don’t forget to tell your OS to use the newly allocated storage. This can make like a lot easier is many situation. As described in the AWS blog post, you can use this functionality in combination with CloudWatch and Lamba to automatically enlarge volumes when running low on disk space. You can also use it to simply save money by starting with a smaller EBS volume than what you might need knowing you have the flexibility to increase the capacity of the volumes when needed. Why do we find this interesting? Our Idyl E3 managed services run in AWS and we encourage all potential customers to launch Idyl E3 from the AWS Marketplace due to its ease of use and turn-key capabilities. So we like to pass interesting and relevant information regarding related services on to our users and readers when it comes available. Learn more about Idyl E3’s entity extraction capabilities.